British Prime Minister David Cameron is to hold historic talks on combating ISIS with Iranian President Hassan Rouhani – the first meeting of British and Iranian leaders since the 1979 Iranian Revolution. 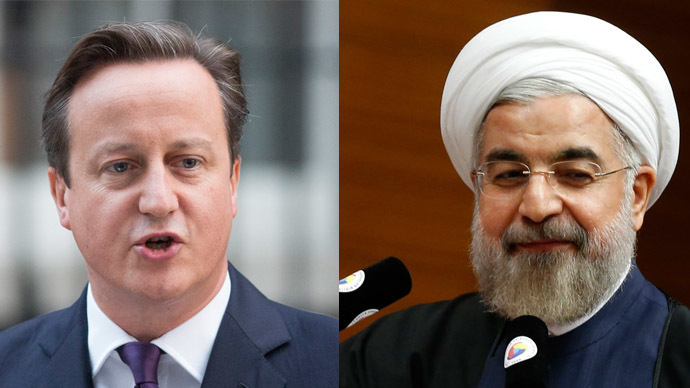 Cameron will meet Rouhani at the United Nations in New York this week, although Downing Street has not disclosed any further details. The meeting represents a further thaw in the relationship between the two countries since Rouhani came to power in 2013. 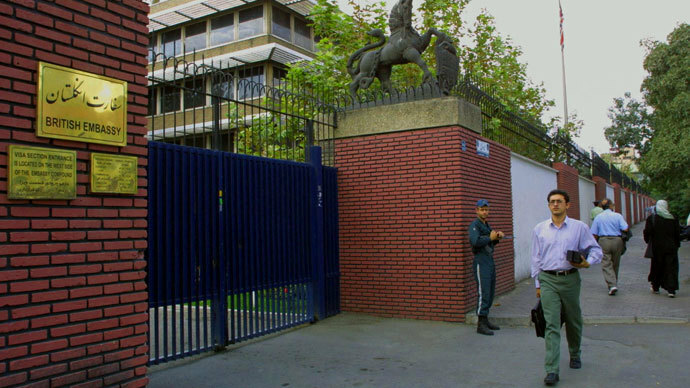 While the UK still expresses concerns regarding Iran’s human rights record, it has reopened the Iranian embassy in the UK and agreed to restart diplomatic talks. The meeting comes as the United States along with a number of allies in the Middle East launched the first air strikes against militant jihadist group Islamic State (also known as ISIS or ISIL), who have taken control of swathes of territory across Syria and Iraq in the past few months. The jihadist group, which began as an affiliate of Al-Qaeda in Iraq, has also been accused of war crimes, including the deliberate genocide of minority groups in the region. 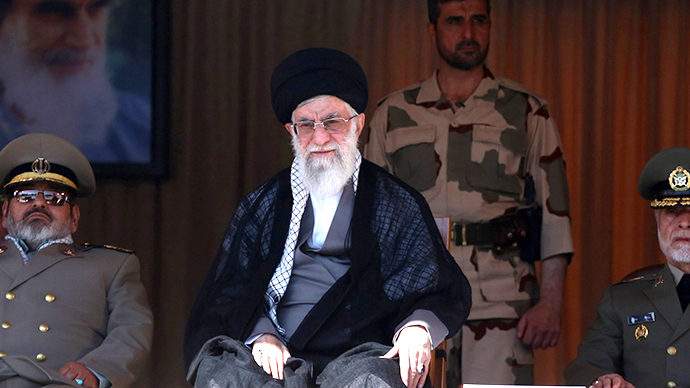 Although Iran’s supreme leader, Ayotollah Khameini, previously said that he would reject any alliance with the West to combat the Islamic State movement, the talks may signal a change in position as it recognises the threat the militant group represents to Iran. Cameron has also expressed support for US airstrikes in Syria, and has not ruled out plans to join President Barack Obama in launching the UK’s own airstrikes in the near future. It is also widely expected that Parliament will be recalled in the next few days to debate a potential military intervention. Downing Street refused to comment on a possible parliamentary recall. 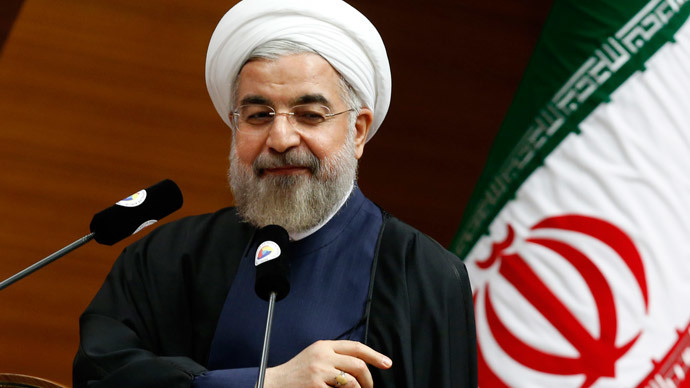 However, a government spokesperson told the Press Association that any talks with Iran would not change its official position on pressing issues, most notably Iran’s nuclear programme. 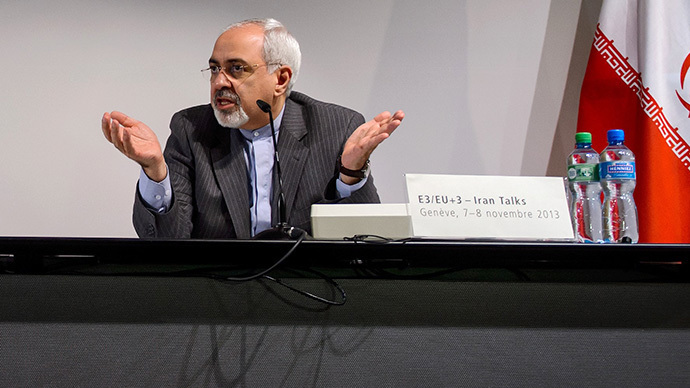 The UK government believes may it be a precedent for developing a nuclear weapon, but Tehran insists it is purely peaceful in character. “We are under no illusion about the dangers of Iran's nuclear programme and our approach on that is not changing,” the spokesperson said. “However, if Iran is willing to join the international community to defeat ISIL, then we will work with them on that but will be clear that you cannot take one approach in Baghdad and another in Damascus,” she said. “You need a political solution in both if you are serious about defeating ISIL."